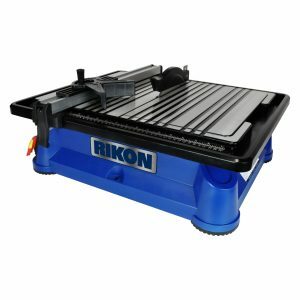 RIKON specialty tools have a specific purpose unlike the other machines in the RIKON line. 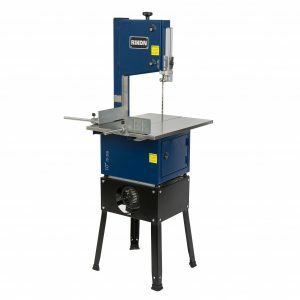 The RIKON 10-308 is designed for reliable service and efficient cutting action, it is a unique saw, indeed! Made of all metal construction, and wired for use with 3-wire 120V receptacles. 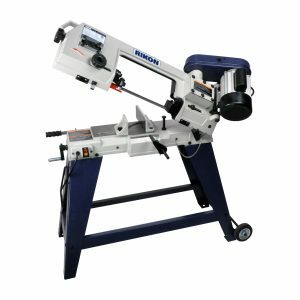 Copyright © 2019 RIKON Power Tools Inc.® All rights reserved.